Boughton's Coffee House Magazine: Is craft coffee taking itself a little too seriously? Here’s the thing: all that most people really want from a coffee shop is a quality hot beverage. 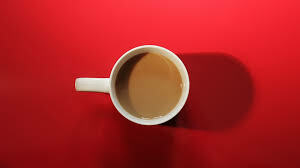 But these days, this simple daily pleasure is leaving a bitter taste, at least for this coffee drinker.